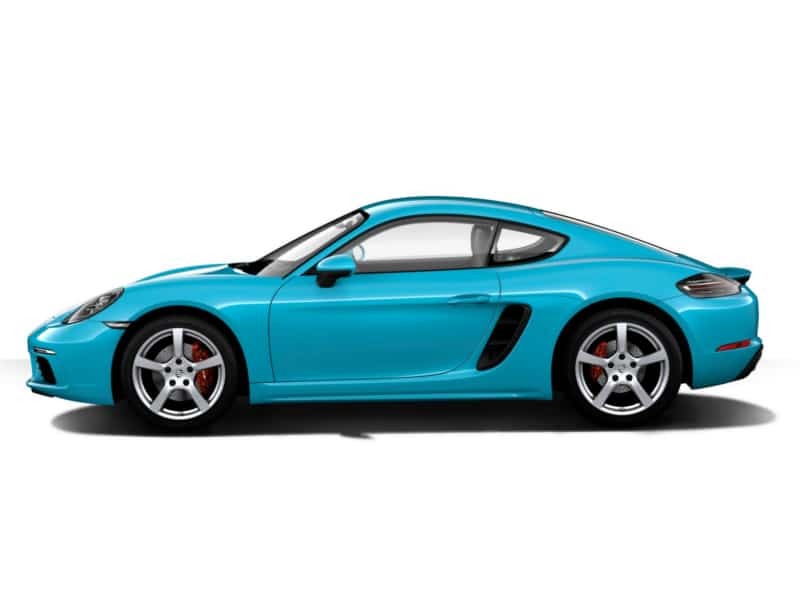 The Boxster and Cayman demonstrate immense mutability. They are daily drivers, luxury coupes, and sports cars. Scouring our notes on the pair, we find complaints only about the cup holders. 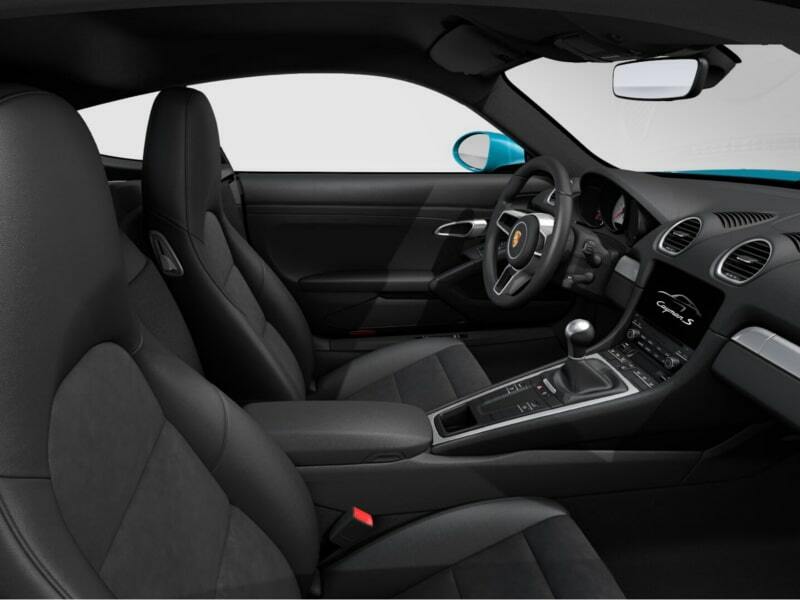 The third generation of Porsche’s mid-engine platform has also widened the gap between base and S models. If you’re expecting straight-line perform­ance from these corner hunters, the base cars can be uncomfortably slow. 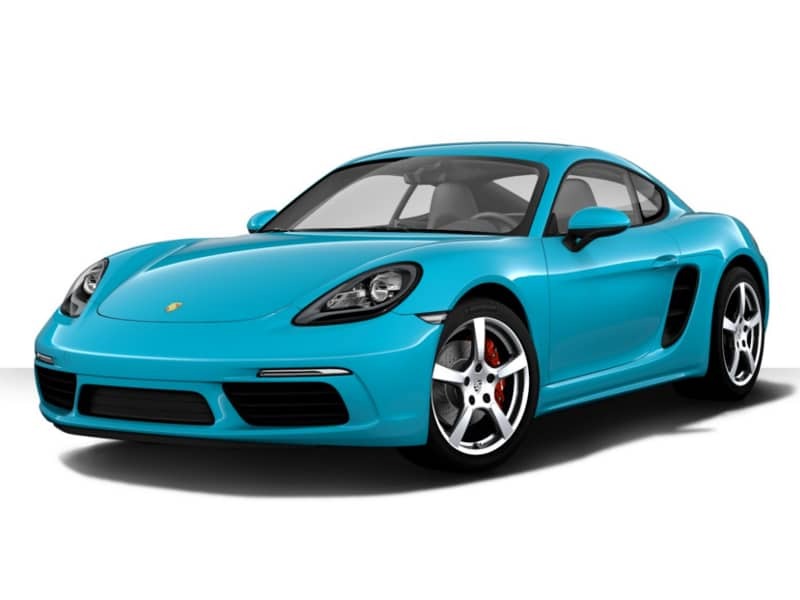 The extra power of the S and GTS trims, however, transforms these cars into well-rounded athletes. Ferdinand Porsche founded the company called "Dr. Ing. h. c. F. Porsche GmbH" in 1931, with main offices at Kronenstraße 24 in the centre of Stuttgart. Initially, the company offered motor vehicle development work and consulting, but did not build any cars under its own name. One of the first assignments the new company received was from the German government to design a car for the people, that is a "Volkswagen". This resulted in the Volkswagen Beetle, one of the most successful car designs of all time. The Porsche 64 was developed in 1939 using many components from the Beetle.Porsche SE was created in June 2007 by renaming the old Dr. Ing. h.c. F. Porsche AG, and became a holding company for the families' stake in Porsche Zwischenholding GmbH (50.1%) (which in turn held 100% of the old Porsche AG) and Volkswagen AG (50.7%). At the same time, the new Dr. Ing. h.c. F. Porsche AG (Porsche AG) was created for the car manufacturing business.In August 2009, Porsche SE and Volkswagen AG reached an agreement that the car manufacturing operations of the two companies would merge in 2011, to form an "Integrated Automotive Group". The management of Volkswagen AG agreed to 50.76% of Volkswagen AG being owned by Porsche SE in return for Volkswagen AG management taking Porsche SE management positions (in order for Volkswagen management to remain in control), and for Volkswagen AG acquiring ownership of Porsche AG.As of the end of 2015, the 52.2% control interest in VW AG is the predominant investment by Porsche SE, and Volkswagen AG in turn controls brands and companies such as Volkswagen, Audi, SEAT, Škoda, Bentley, Bugatti, Lamborghini, Porsche AG, Ducati, VW Commercial Vehicles, Scania, MAN, as well as Volkswagen Financial Services.Dr. Ing. h.c. F. Porsche AG (which stands for Doktor Ingenieur honoris causa Ferdinand Porsche Aktiengesellschaft), as a 100% subsidiary of VW AG, is responsible for the actual production and manufacture of the Porsche automobile line. 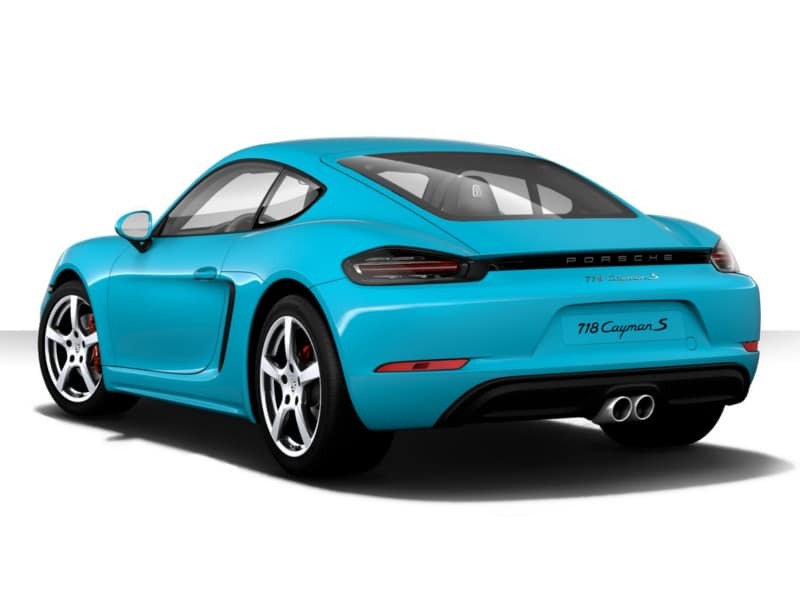 The company currently produces Porsche 911, Boxster and Cayman sports cars, the Cayenne and Macan sport utility vehicles and the four-door Panamera.